XL tennis ball for large or giant breed dogs. 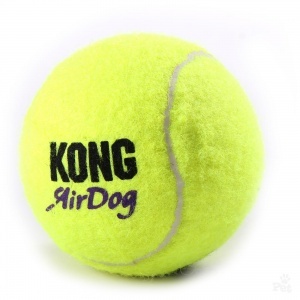 These durable high-quality squeaker toys are covered with a non-abrasive outer coating which is kinder to teeth than traditional types of tennis ball. Great for ball-obsessed large dogs. Perfect for retrieval. A guaranteed popular choice.